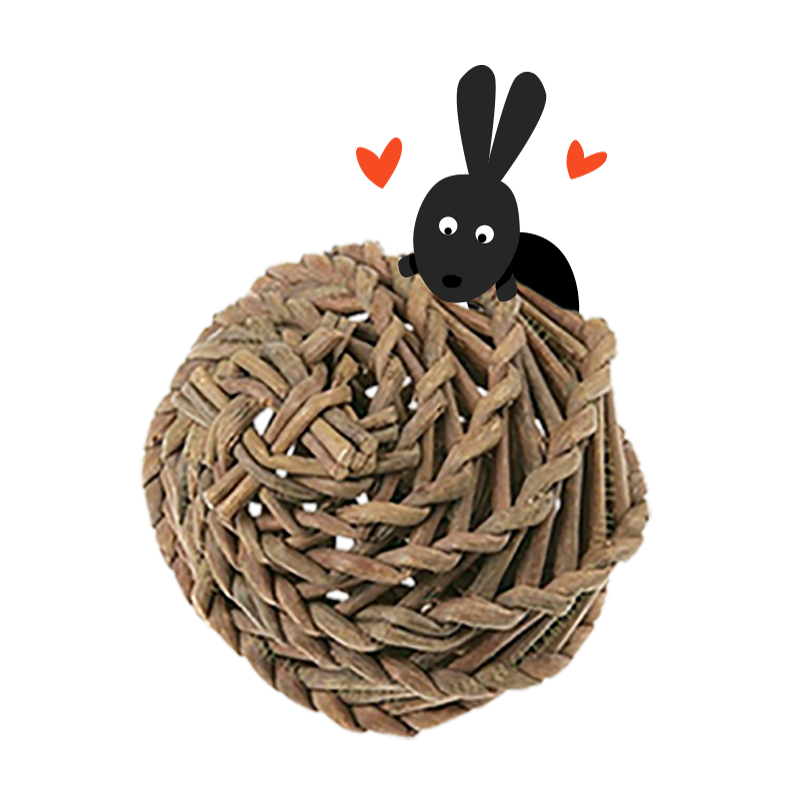 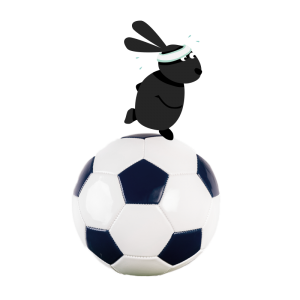 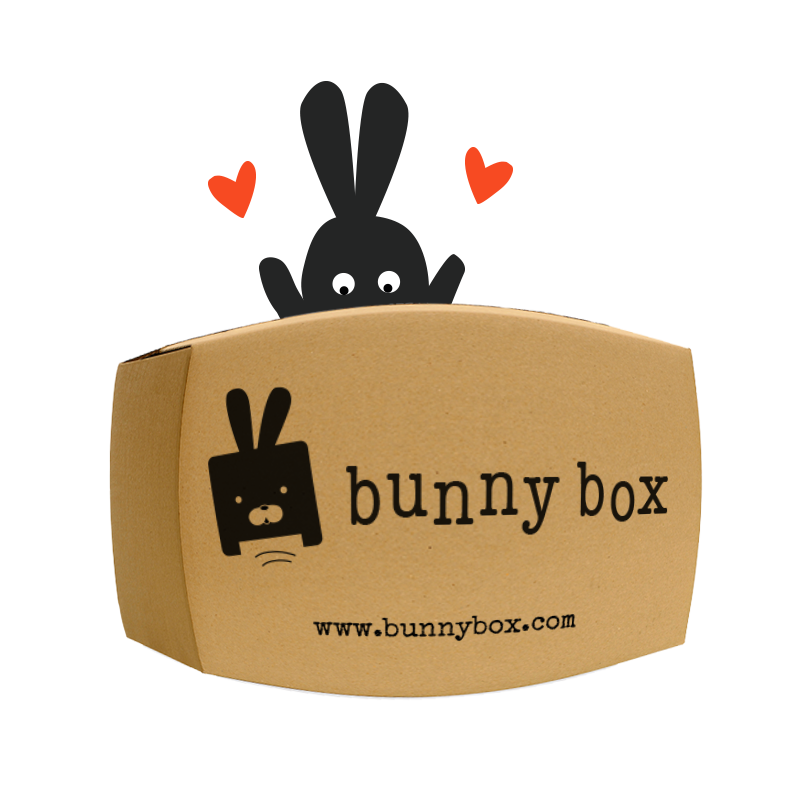 View basket “Bunny Box Subscription” has been added to your basket. 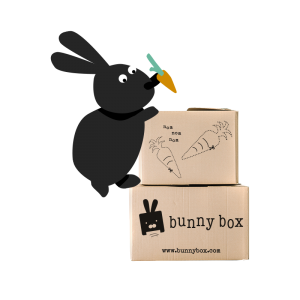 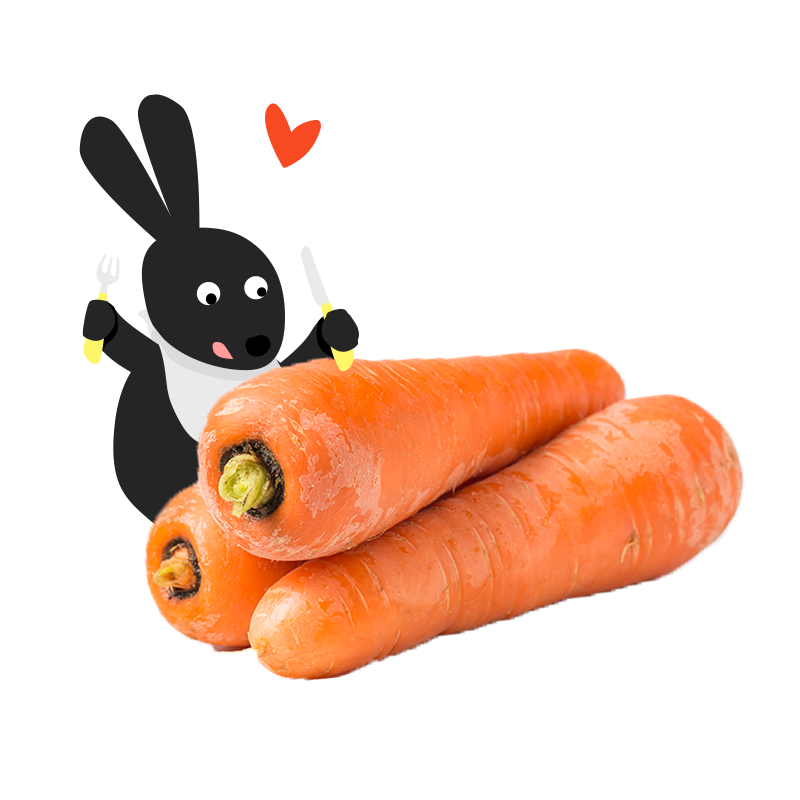 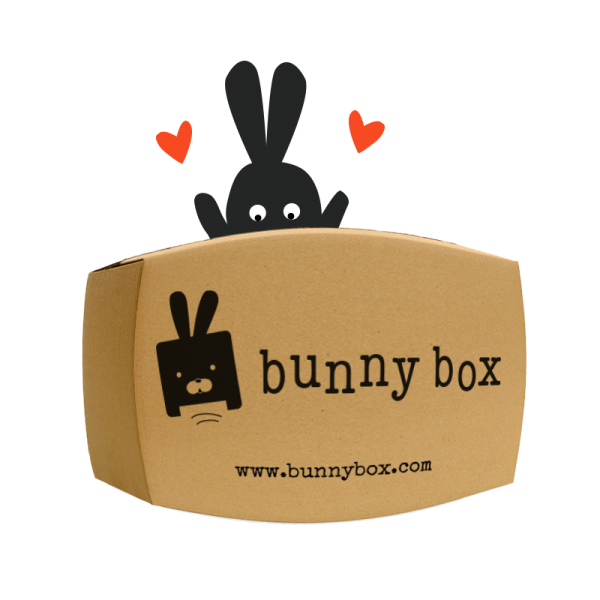 Get a bumper box of Bunny Box goodies for a bargain price. 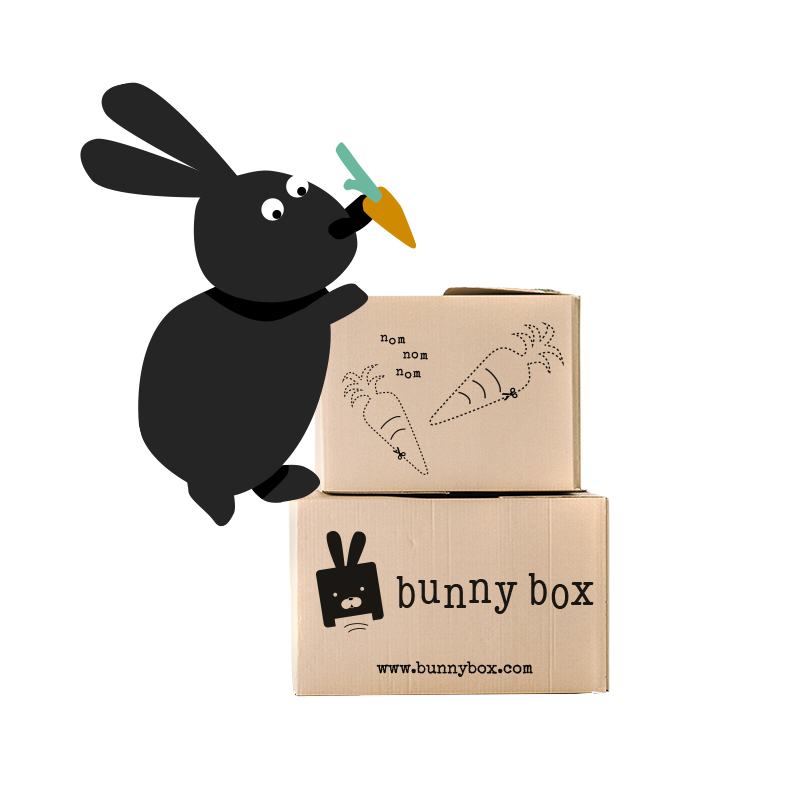 This bumper box contains at least 10 quality products. 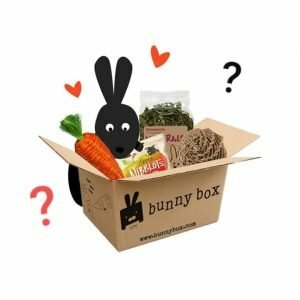 The box contents may vary but you always get at least 10 items which will be a mixture of fun toys, nutritious treats and healthy hay products. 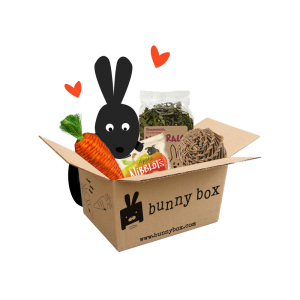 All carefully chosen by the Bunny Box team.